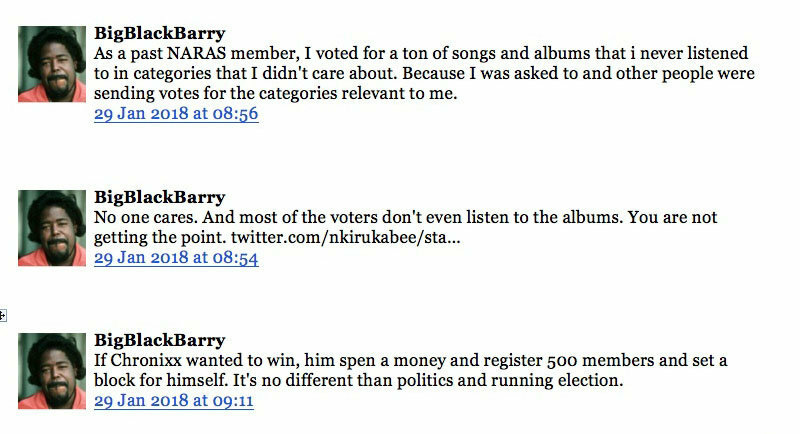 Among Jamaicans it's generally felt that if a Marley is in the running, they're pretty much guaranteed to win, no matter if their album is "savage, average, or garbage". Jamaica is this cool place on the world map that is hardly visible, but everyone knows of the little rock because of its musical legacy. When it comes to the Grammys, Jamaica is always present. In the 2018 staging it was Shaggy's on-stage performance that ensured Jamaica's presence at the live Grammy show, and when he uttered "I'm a Jamaican in New York" (the Grammys show was live at Madison Square Gardens), the crowd response peaked. However, it wasn't Shaggy's performance which caused all the backstage rumbling that kept Jamaicans awash with emotion. It was Jr Gong, and, more specifically, the "Marley factor". If you didn't know, Damian "Jr. Gong" Marley announced on social media that he won the 2018 Grammy in the "Best Reggae Album" category. You see two things were happening here. First, the reggae category is a stand alone one with a single award. And rightly so. Reggae music has been seen by musicologists for some time as a genre distinct from world music which has its own Grammy category (the winning album in 2018 was Shaka Zulu Revisited: 30th Anniversary Celebration by South Africa's Ladysmith Black Mambazo), and this is reflected in record stores all over the world, a testimony to reggae's reach and impact -- even though I'is one of at least seven Jamaican music genres, the others being mento, ska, rocksteady, dancehall, dub and nyabinghi. Secondly, in spite of reggae's appeal and influence, the reggae category is never announced during the live show and thus if Jamaican music appears on stage it is by way of collaboration enhancing the performance of artists in some other music category. We have only to recall Sean Paul's red carpet appearances at the 2010, 2013 and 2015 Grammys and the memorable Bob Marley tribute at the 2013 Grammys featuring Bruno Mars, Rihanna, Ziggy and Damian Marley, and then Ziggy Marley performed at the 59 th Grammys in 2017. Anything else would be mostly Marley appearances between Ziggy and his musical siblings as the new generation within the longstanding Marley music empire. This abundance of presence at the Grammys on the part of the Marleys has concerned Jamaicans in particular, and thus each year upon the release of the nominees for the 'Best Reggae Album' category, there is the inevitable combination of glee, grief, concern, and trepidation. I thought it was time to take a more objective look at the process, the history of wins, the politics and concerns expressed even by music industry insiders who sought to intervene in 2017. 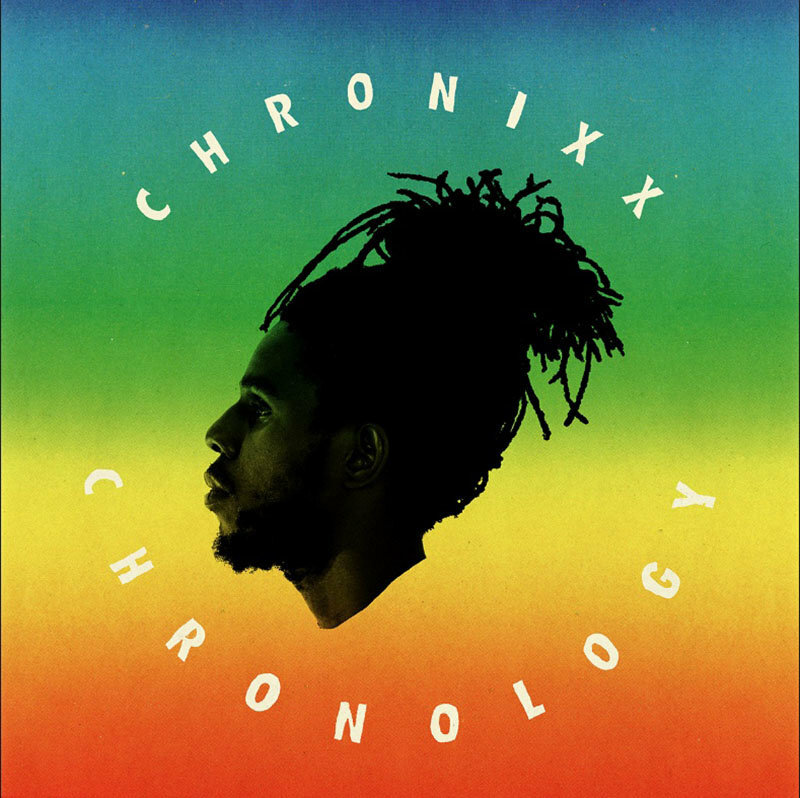 This commentary is meant to be expository, and asks more questions than it seeks to answer in an effort to show objectively what has occurred since the inception of the 'Best Reggae Album' category at the Grammys. It's important to note that the "Best Reggae Album" category is not the only one eliciting concerns about the basis of the award. 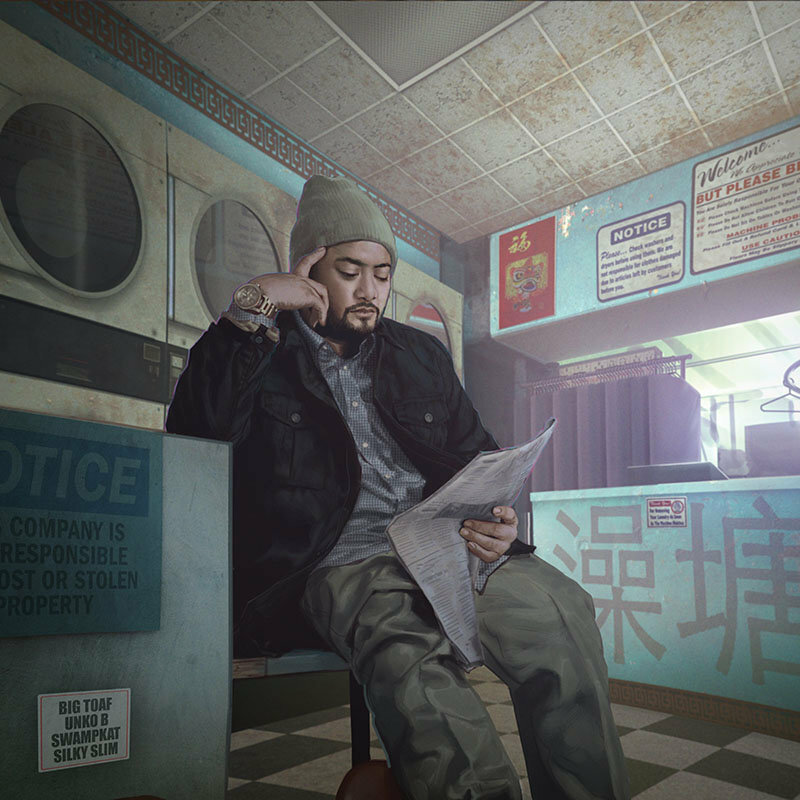 In the 2018 round, questions were again raised about Kendrick Lamar being snubbed three times for "Album of the Year", a category which has never seen a black rapper as winner (see, for example, Frank Guan's article "The Peaks and Pitfalls of the Grammys Were Politically Connected", Vulture, 29 Jan 2018). And, in some quarters, folks are still asking whether a Spanish song -- "Despacito", for example, ran the airwaves hot in 2017 -- can win a Grammy. It was denied three times over – not unlike Jesus and his disciples, if you will. The concerns run deeper than politics and language however, as they exist, it would seem, in relation to the entire Grammy operation. Entertainment personnel and not creatives run the operation, which has been critiqued for a heavily rich white male bent in taste and influence. Furthermore, the voting process is not well understood. Year after year, music lovers cry foul about the music quality, popularity and even sales reach of specific songs or artists which are overlooked, and in this category "Despacito" is a classic example. It is felt that wins reflect the influence of industry personnel, established versus emerging talent, and non-political art. 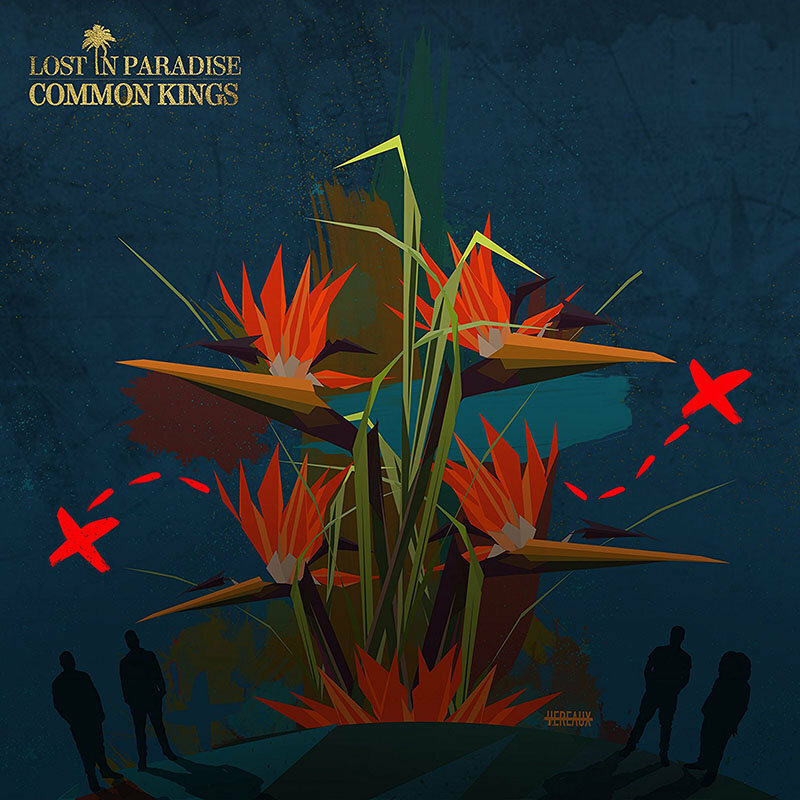 Common Kings, Lost in Paradise 0.15%"
Chronixx was leading in the court of public opinion ahead of all the other nominees and in particular, the only one close to him was Morgan Heritage, who were nominated for their Avrakedabra album, in the poll conducted by the Recording Academy. Unfortunately, the award is not granted on the basis of public opinion, sales figures, or even musical appeal. For all the reasons cited above regarding the politics of the Grammys, it was generally felt that if a Marley was in the running, they were pretty much guaranteed to win, whether their album was "savage, average or garbage" (description taken from series of the same name launched by 18ktreggae.com). This general perception is what inspired industry insiders to meet with officials of the Recording Academy, details of which I discuss below. The Grammy Awards, which was established in 1958 by the Recording Academy (originally Gramophone Awards), aims to recognise achievement in the music industry. While the perception of achievement musically can be highly subjective but likely to be centred loosely on music quality, appeal and sales, the Academy has repeatedly sparked concern about the awards because of the voting system. The category of "Best Reggae Album" was established in 1985, with Black Uhuru winning the first award. Originally called the Grammy Award for Best Reggae Recording, the honour was presented to artists for eligible songs or albums. In 1992, the name of the award changed to Best Reggae Album. Starting in 2002, awards were often presented to engineers, mixers and/or producers, in addition to the performing artists. Eligible works are vocal or instrumental reggae albums "containing at least 51% playing time of newly recorded music" which could belong to the genres of roots reggae, dancehall or ska music. Over the years Jamaicans have offered severe criticism and displeasure about the Grammys over the selection of nominees, and especially the winners of the Best Reggae Album. But few of these critics are aware of the workings of the Recording Academy and the Grammy Awards. This statement by Cabel Stephenson (head of Free People Entertainment) is instructive even though somewhat arguable in relation to production. Indeed, winners are chosen by voters and it is no 'popularity contest'. But the politics is deeper than that of understanding the voting process. Freddie McGregor, in 2016, voiced his criticism of the academy, calling the reggae arm of the institution "an embarrassment of indescribable magnitude to reggae music" ( Jamaica Gleaner, 2016). His criticism led to a meeting between executives of the Academy and stakeholders of the reggae/dancehall fraternity in Florida. Vegas, Major Lazer and Luke Morgan were among the industry attendees. A major criticism was that the Academy is biased towards the children of reggae legend Bob Marley, an accusation whose seriousness increased with the revelation that in 2016, Ziggy Marley's wife, Orly Agai Marley, was elected governor of the Los Angeles chapter of the Grammy's executive (Jamaica Gleaner, 2017). Not only is this the largest chapter in the US, but this is the largest chapter that decides on the eligibility of nominees and virtually decides on award winners on behalf of the Recording Academy. Unsurprisingly, when Ziggy subsequently won the "Best Reggae Album" award from among the 2017 nominees, there was a backlash. The meeting reportedly led to a commitment by the Recording Industry executives to improve the image of the "Best Reggae Album" category including nominations which better reflect prevailing music appreciation or popular sentiments. The nominees for 2018 seemed to have satisfied the Jamaican audience. The Marley in the mix did not deter expectations and anticipation. To be nominated you must have produced a piece of work during the preceding year. Is it that the Marleys' rates of production are much higher than other acts in the genre? Or is it that the quality of their albums is far better than that of others? The consistent problem with attempting to define quality is that it is subjective; what one person may like others may not. What members of the Academy decide is worthy of being recognised is entirely up to their taste, and as some have argued, influence. These were some of the comments made after the Gong win was announced. For the 34 years of the "Best Reggae Album" category, a Marley has been at least nominated half the time (17 years). However, in presenting an objective look at the category, Figure 1 shows the artists who have won and the frequency with which these wins have occurred. In looking at the data, the Marleys do in fact have the highest numbers, with Ziggy Marley winning the most awards as a solo act (four wins) until 2018, when Damian Marley matched this figure. The Melody Makers was led by Ziggy, with his siblings Stephen, Cedella and Sharon comprising the rest of the band. The group has won three Grammys. In total Ziggy has won seven Grammy Awards in this category. Stephen has won three as a solo act and three as part of the Melody Makers. He was also the producer of Damian's two wins -- for Half Way Tree (Motown, 2001) and Welcome to Jamrock (Universal, 2005) giving him a total of eight Grammys. Bunny Wailer has won three awards as well, the same as the Marleys. Wailer being a key member of the Wailers does not help to counter the criticism of Marley association. The comments suggest there's a huge gap in perception, understanding, influence, and engagement in the awards process. It is this gap which Freddie McGregor tried to address in his meeting with personnel from the Reggae Academy. Most importantly, there is a gap in terms of the representatives selecting nominees, and those involved in the reggae and/or dancehall industry need to be properly represented to those persons tasked with the selection process. As it stands, the nominations are quite consistent. Other winners of the Best Reggae Album include Morgan Heritage, Buju Banton, Toots and the Maytals, Sean Paul, Lee "Scratch" Perry, Beenie Man, Burning Spear, Sly & Robbie, Shaggy, Inner Circle, Shabba Ranks, Peter Tosh, Steel Pulse, Jimmy Cliff and the first winners, Black Uhuru. Burning Spear, Shabba Ranks and Jimmy Cliff have all won the award twice. 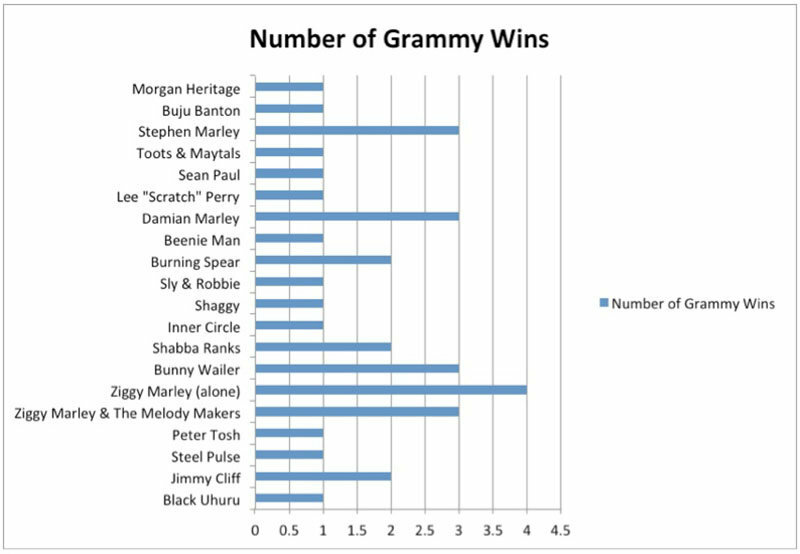 Figure 1 gives a view of the winners and frequency of wins in the 'Best Reggae Album' category.